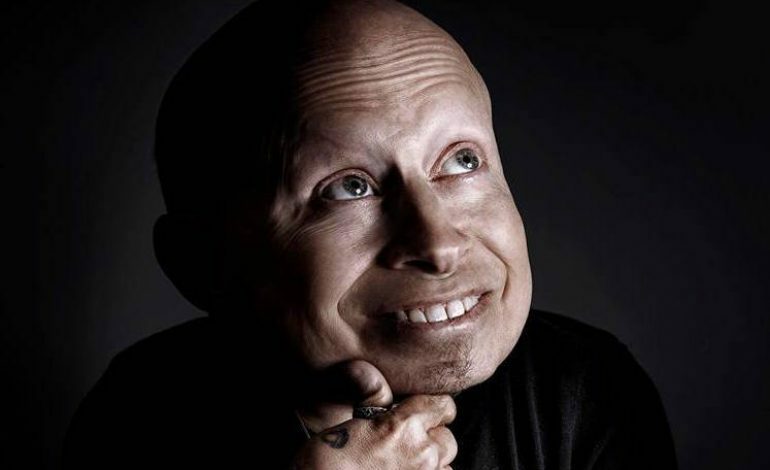 Verne Troyer, the actor known for his work in the Austin Powers series as Mini-Me has tragically passed away today at the age of 49. The cause of death is still unknown at this time. According to TMZ, Troyer had been dealing with suicidal thoughts and alcoholism and was reported to the police from his friends and family.